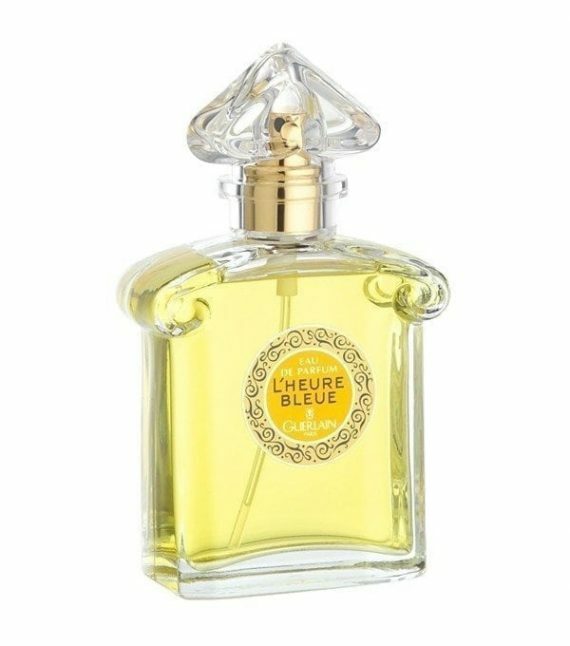 Guerlain L’Heure Bleue Eau de Parfum was inspired by the magical hour of twilight – the breathtaking beauty of Paris at dusk. It is an intimate, emotional and spellbinding fragrance with notes of rose, iris, jasmine, vanilla and musk. 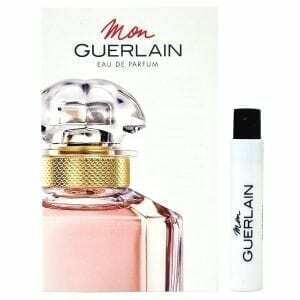 It is long to very long lasting on the skin and is available as Parfum, EDP and EDT spray plus as a luxurious body lotion. I can totally recommend this perfume if you looking for something that will still be around in another 100 years – its been going a long time for a reason – gorgeous! !